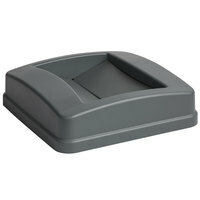 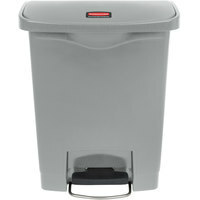 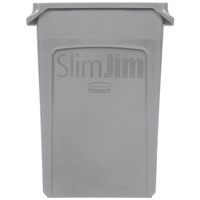 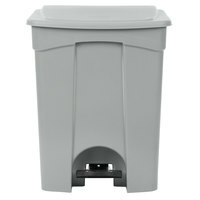 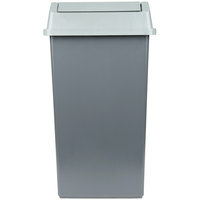 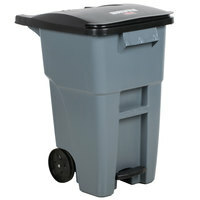 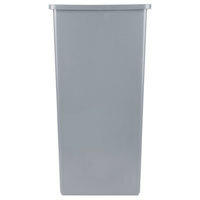 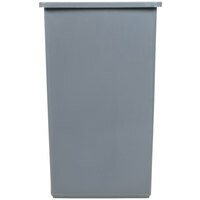 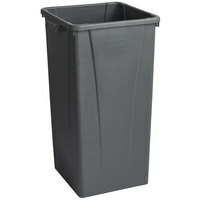 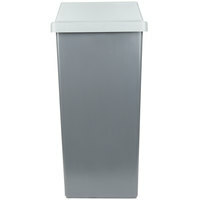 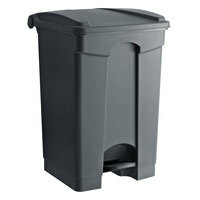 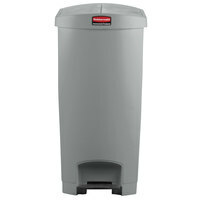 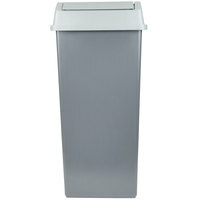 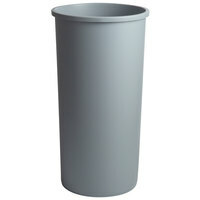 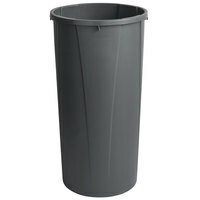 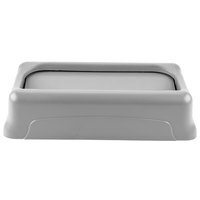 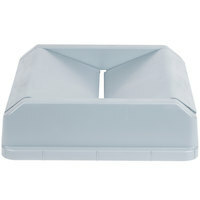 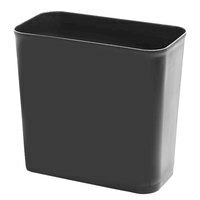 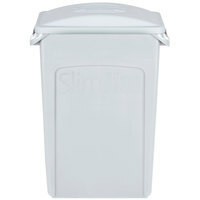 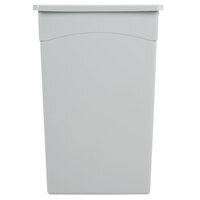 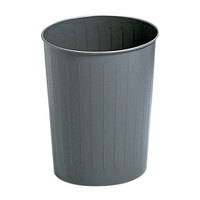 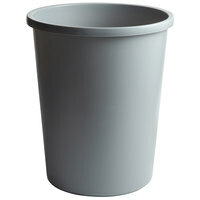 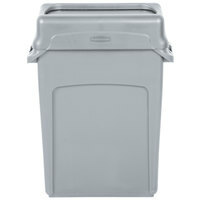 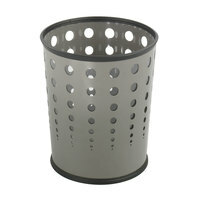 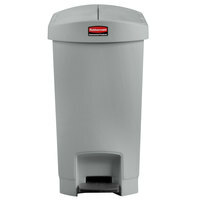 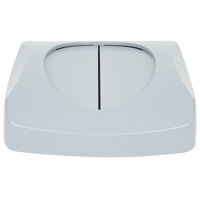 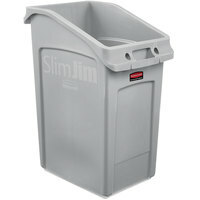 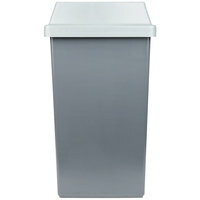 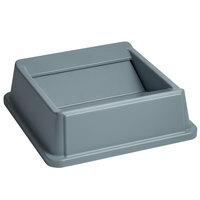 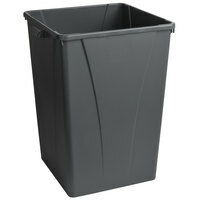 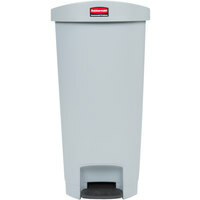 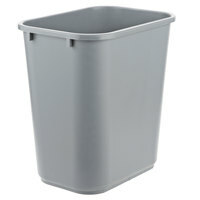 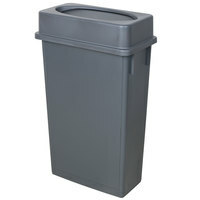 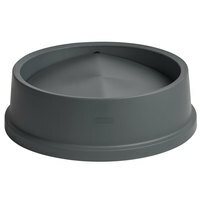 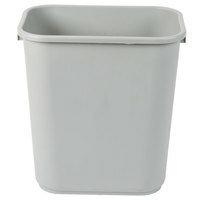 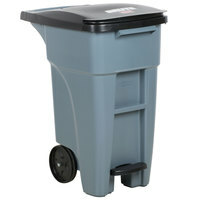 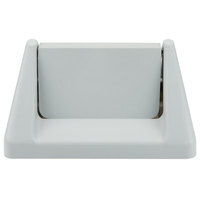 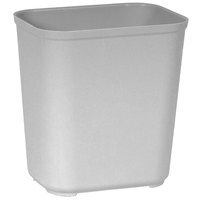 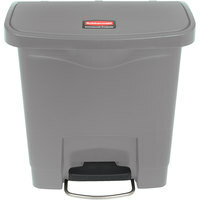 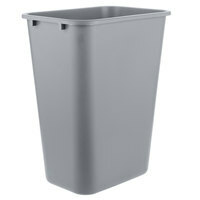 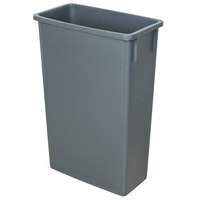 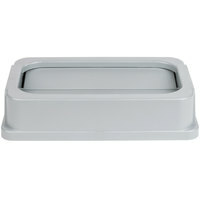 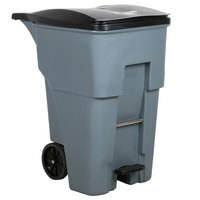 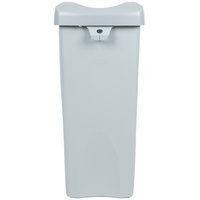 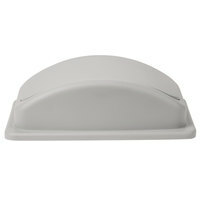 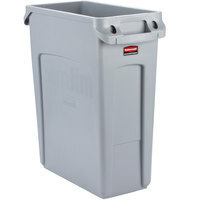 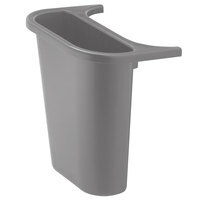 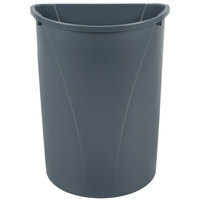 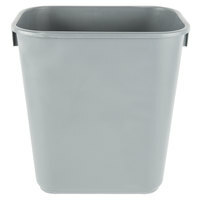 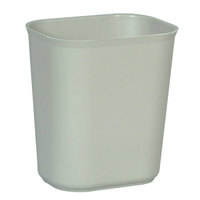 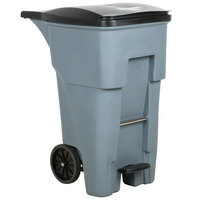 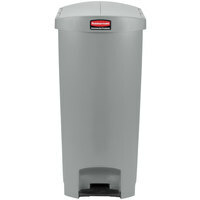 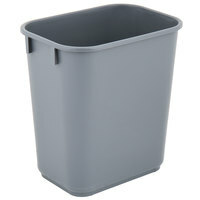 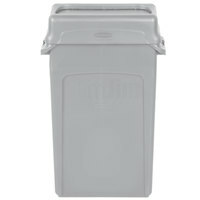 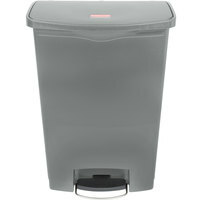 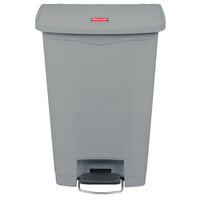 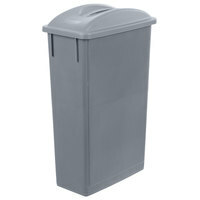 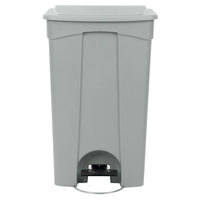 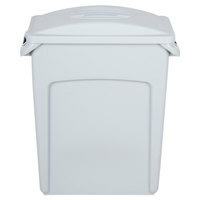 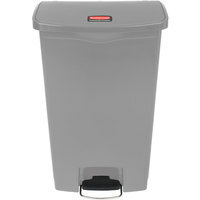 Provide a convenient place for customers or employees to dispose of food or other trash by using our gray wastebaskets. 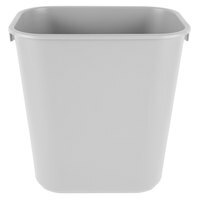 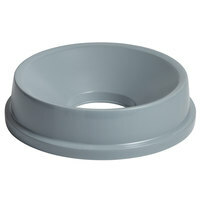 These products come in a neutral gray tone, which can easily match any color and style of decor, so you don’t have to worry about these wastebaskets clashing with your aesthetic. 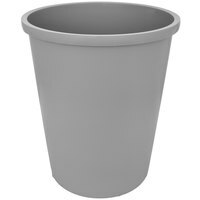 Plus, the gray background is dark, hiding some spills and stains to keep your work area or dining space looking clean and fresh. 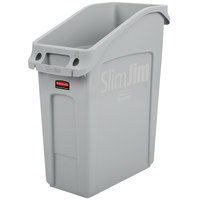 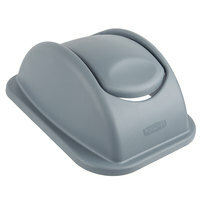 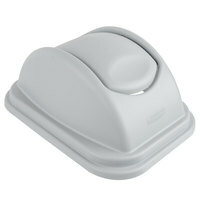 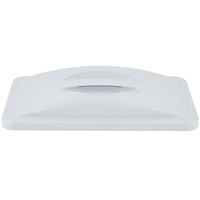 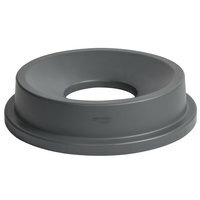 Also make sure to check out other great items from Lavex Janitorial, Carlisle, Continental, Rubbermaid and Safco. 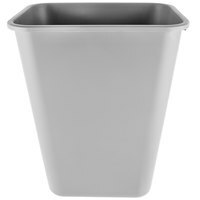 Gray wastebaskets are the perfect products for a variety of settings, such as corporate offices, commercial kitchens, healthcare facilities, schools, and more. 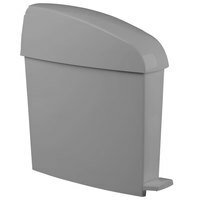 We carry these products in a wide variety of sizes and styles, making it easy to find the right option for your business’s needs and trash volume. 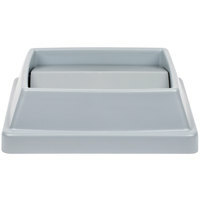 Additionally, you can choose from multiple different shades of gray, allowing you to find the perfect complement to your kitchen or office’s decor. 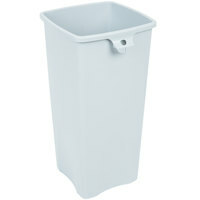 For more janitorial products, check out our trash can dollies, dusters, and commercial paper towels. 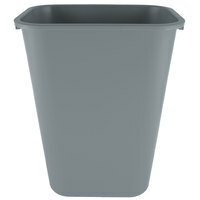 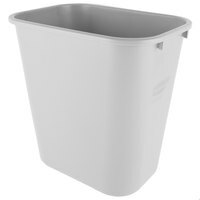 If you're wondering where to buy gray wastebaskets, we have a large selection of gray wastebaskets for sale at the lowest prices.